Engaged employees go the extra mile when they feel a strong emotional connection to an organization. It's time to Culture Up. 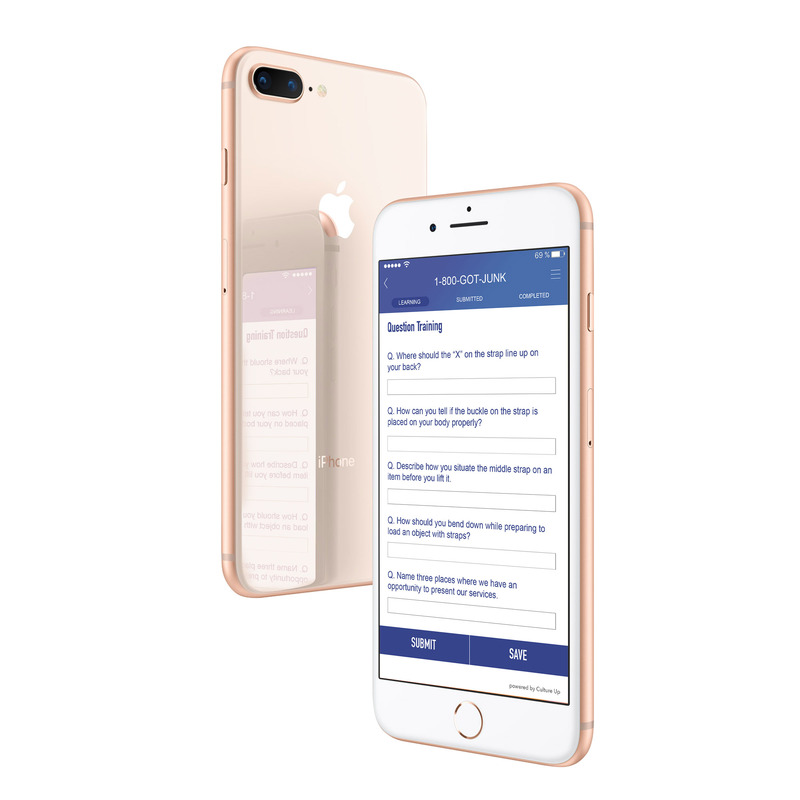 Our module based app is the easiest way for businesses to curate a culture of enthusiasm and proactive engagement within their company. The end truly justifies the means. High performing employees are rewarded with Tokens by completing learning modules, winning daily challenges, having an exemplary service record, and countless other ways set by management. Employees can then redeem those tokens for amazing rewards in the Culture Up marketplace! 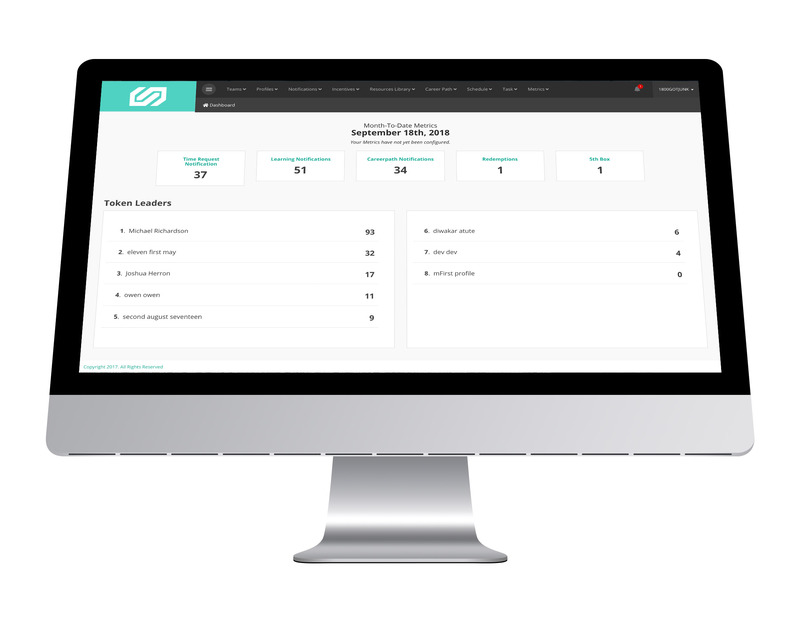 Manage your company with only the modules you want. It's simple. Don't take our word for it. See what actual Culture Up users are saying! This is by far the most user friendly and productive app I have ever used. If you have ever wondered how to get better everyday, track your progress, and map out your future this is it. It is truly life changing. - One thing I love is the fact that you can hand out tokens. This is a perfect way to reward someone without actually having to bribe them with $. It also shows the employees who is all in and who isn't when they see the total # of tokens on the "Top 10" screen on our TV. 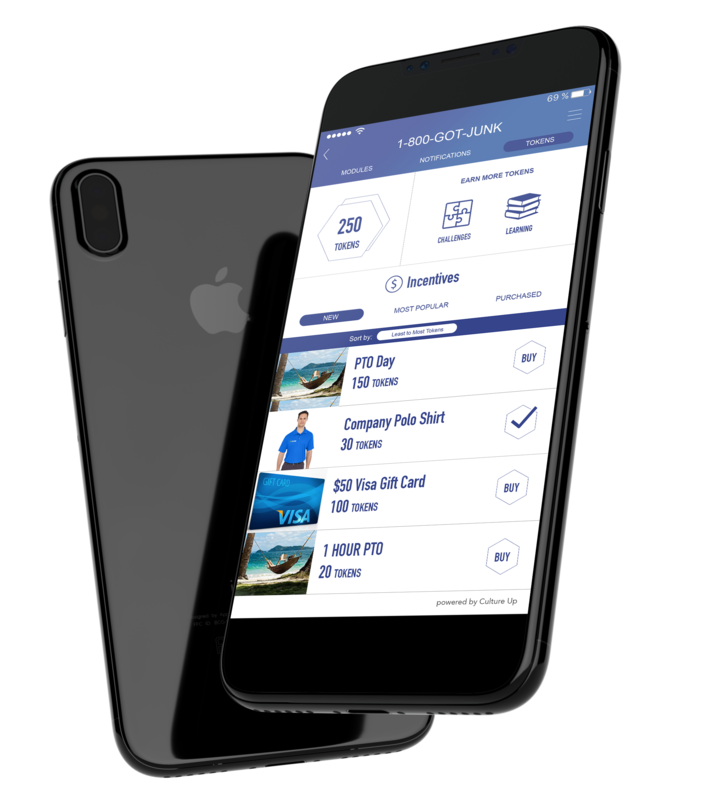 - Tokens also give our employees the option to purchase PTO or other cool and unique prizes that we post on there and gives them a sense of accomplishment by knowing that they earned each one of those tokens. 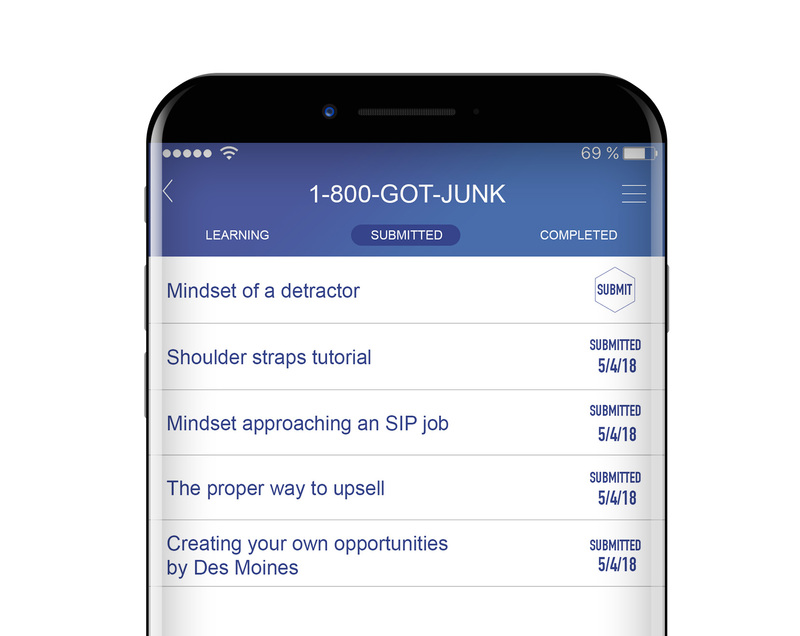 - Culture up could be impactful for any business and I would highly recommend it to anyone out their that is trying to take their business to the next level! 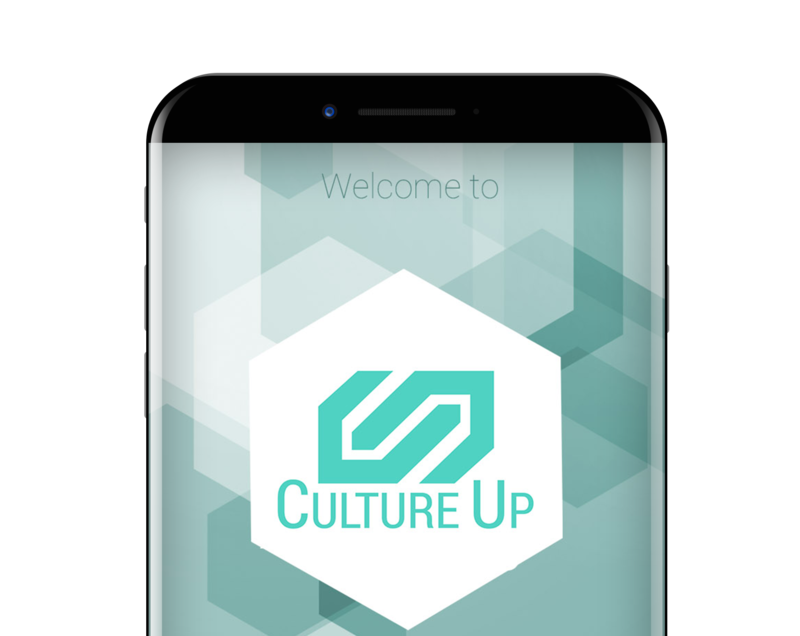 Culture Up is a great tool to create and monitor employee engagement. The many different avenues for learnings, challenges, and career paths are very useful to see different levels of engagement within our different businesses. The open format to create perssonal content is great. The insights derived from information in culture up have been very useful in the growth of the business. - I like that you can interact with the entire team and also interact with each employee individually. 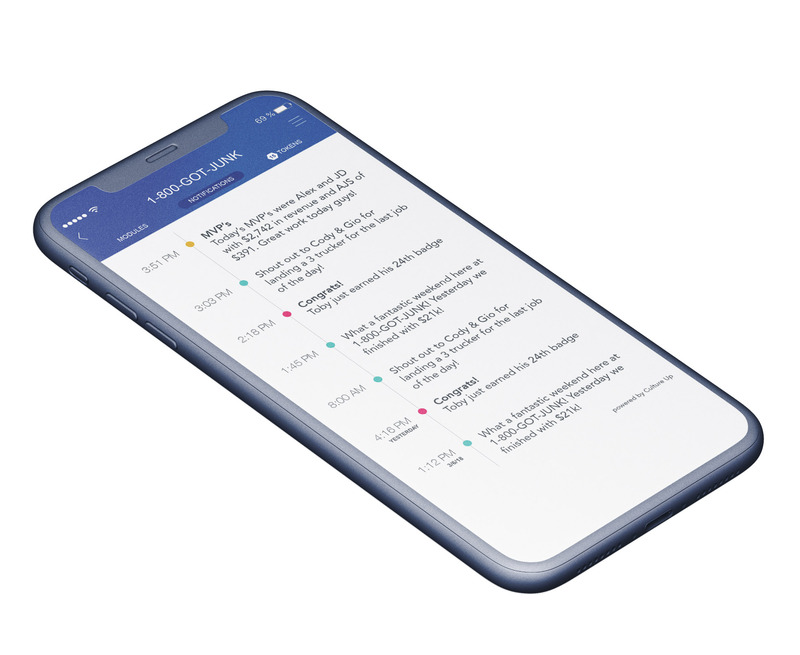 - I like that you can send out notifications, challenges, and learnings and see who is engaged in the business and who isn't. - I love the career path aspect of culture up. It tells an employee everything they must do in order to be eligible for a promotion. Our system is module based, meaning you only pay for what you want to use. All plans include detailed training sessions, assistance on-boarding, & continued support for seamless integration. Check out some of our plans here! Minimum of $175/mo. and one-time implementation fee. Everything your company needs to get started with Culture Up. Choose from a variety of our advanced features. Generous pricing for organizations with over 500 active employees. Contact us for a demo! Now available in the App Store. Culture Up was built to solve real problems. We saw how complicated it was to manage a team while simultaneously encouraging communication and growth. To build a Culture. We set out to fix that problem, and according to our users, have done just that. All © Copyright Culture Up. All Rights Reserved.